First mga litrato of Marvel's 'Jessica Jones'. . Wallpaper and background images in the Netflix club tagged: photo marvel comics jessica jones 2015 netflix. 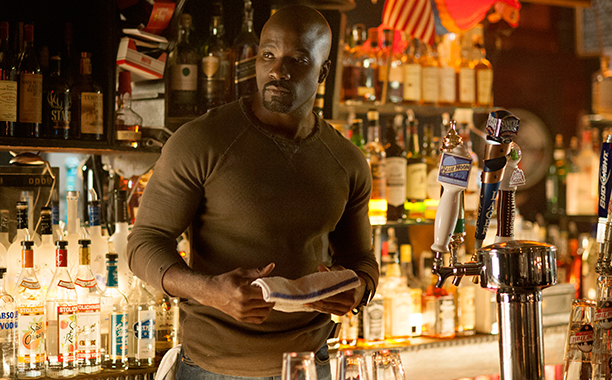 This Netflix photo contains wine bar.